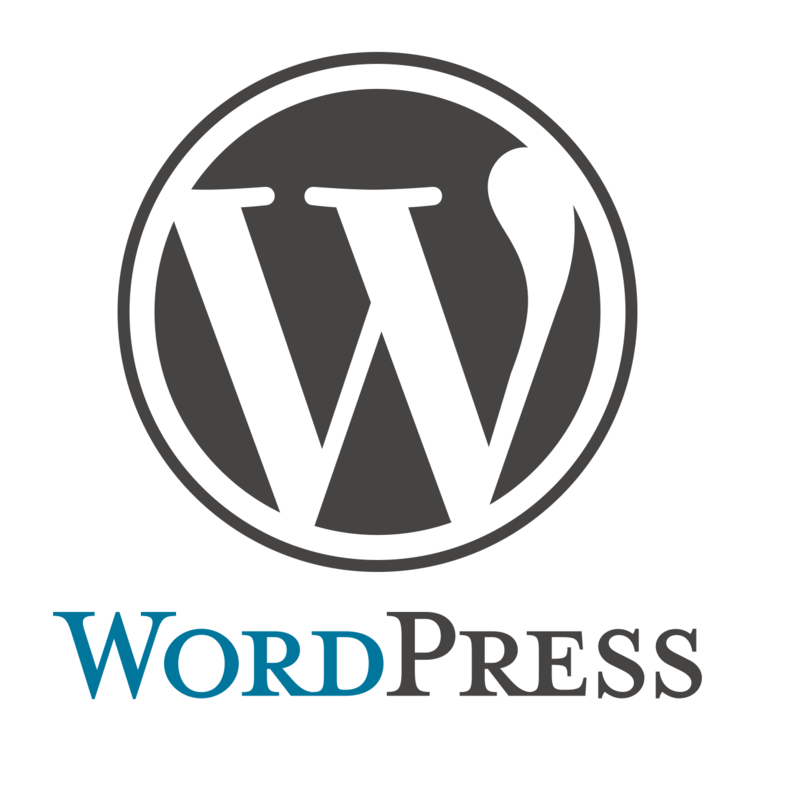 WordPress is one of the world’s leading personal blogging tool and content management system (CMS), with an approximated one-fifth of the top websites opting for its services. This tool bases itself on PHP and MySQL, which runs on a web hosting system on the part of its users. This platform has followed and embraced the open-source philosophy, which has made it possible for numerous users from its community to contribute to its continuing development. It has slowly emerged as the most popular blogging system on the internet with more than 60 million websites utilizing its capabilities to run blogging communities on their websites. Earlier WordPress allowed only a single blog per installation but later it changed this to allow multiple blogs to run from a single installation. This has proved to be extremely handy in running such blogging communities on various websites. The open-source platform is available free of cost to each of its users, which has also been a prime reason for its surging popularity. In 2003, WordPress started as a fork for its precursor, the b2/cafelog that was also an open-source content management system (CMS), but soon this new product began to develop and attract leading websites from all over the web. By 2009, it was one of the leaders in its niche as an open source content management system. 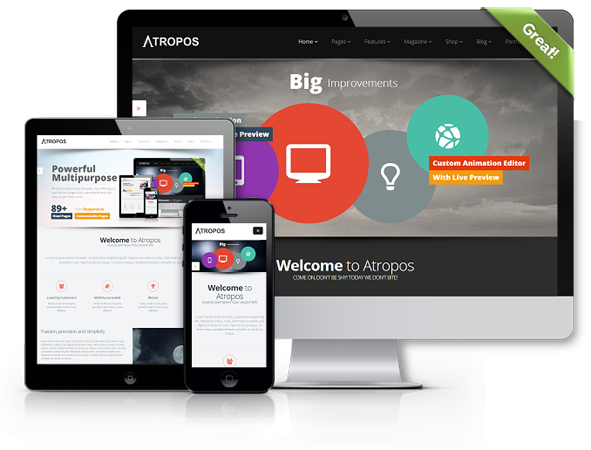 The openness that WordPress has displayed in its philosophy has been the prime reason behind its popularity among the users of products in its niche. It allows the users to host their own simple website by downloading and installing it within 5 minutes flat. Users only require a web host that will meet the basic requirements for being able to run this software script. The features that this software provides is another reason why so many users have decided to place their trust in it. Users can benefit from the flexibility its provides, which means that they can develop any type of website they want such as a business website, photoblog, government website, professional portfolio and much more. Users can also beautify their sites by using themes, while it also offers excellent quality publishing features with utmost of ease. Users can create a variety of contents ranging from posts to pages, format them, insert media, and then publish them online with the click of a button. Thus, WordPress acts as excellent publishing tool with options for schedule publication, draft creation, and post revisions. There are some drawbacks from WordPress though. As it is an open-source platform, it may run slower than differing website platforms. That must be taken into account when looking for website development. WordPress forms the most efficient content management system (CMS), which users can utilize for creating and maintaining quality websites, while keeping costs low. The freedom that it provides to its users combined with the possibility of community development makes WordPress a sought after system for managing and publishing content on the web. If you have any question with regards to our services, do not hesitate to ask. Feel free to contact us by email or at the number below.